Got an extra hour or two? 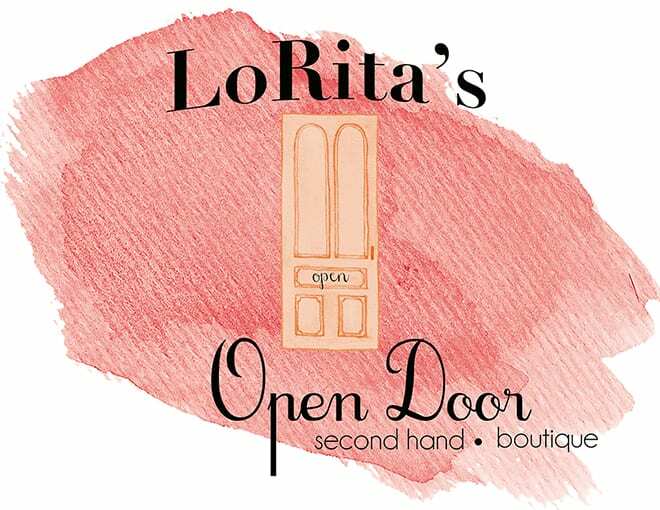 Volunteering for LoRita’s doesn’t have to be an intensive, all-day affair! Sometimes just a spare hour here or there to help sort donated clothes or help with other minor tasks is incredibly helpful. List most recent volunteer experience first. Please provide the following information concerning your local church. What special skills, talents, gifts, or personality traits would you bring to this ministry? I certify that the facts set forth in this volunteer application are true and complete to the best of my knowledge, and I authorize the CareNet Pregnancy Medical Center to verify their accuracy and to obtain reference information concerning my character and capabilities. I release CareNet and any person or entity providing such reference information from any and all liability relating to the provision of such information, or relating to any decisions made based upon such information. If I become a volunteer at CareNet Pregnancy Medical Center, I agree to fully adhere to its policies and rules, including those relating to maintaining client confidentiality. I recognize that, as a volunteer, I will serve in a different role than the employees of CareNet Pregnancy Medical Center, and I am not seeking or expecting to receive any compensation or other benefits in return for any volunteer services which I may provide for this ministry. I believe in chastity outside of marriage and in the sanctity of marriage between a man and a woman as taught in the Bible. Therefore, I commit to a lifestyle of sexual purity. I further certify that I have read and that I am in full agreement with CareNet Pregnancy Medical Center's Statement of Faith and Statement of Principle.